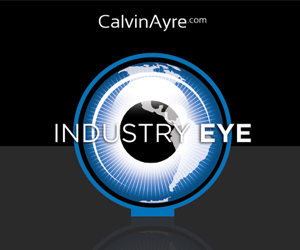 24 January 2013 (London, UK) – Lyceum Media has confirmed CalvinAyre.com as its exclusive digital media partner of its 12th annual Fire & Ice event. 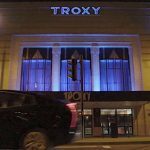 The tablog’s camera will be on hand to mingle with partygoers and capture the evening’s entertainment, which will take guests on a trip through time, starting in Paris 1930 and travelling to Paris 2113. 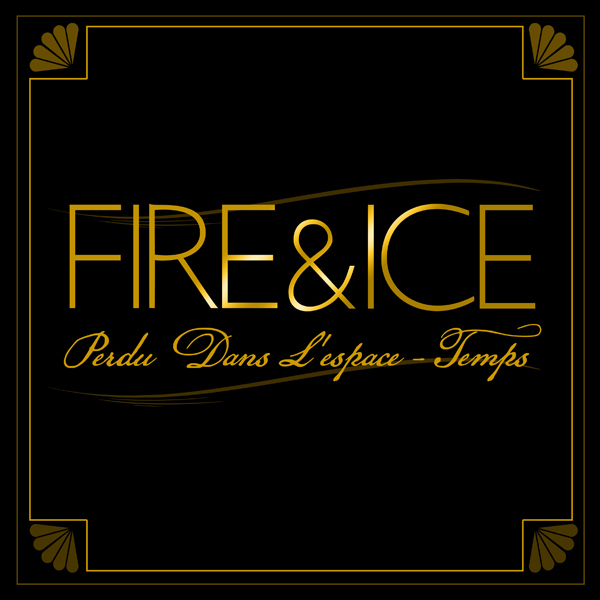 Fire & Ice 2013 will be the biggest party in iGaming to date, and its organizers have laid out a VIP evening that will top anything the industry has seen before. 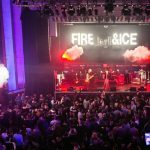 Leading iGaming companies will attend Fire & Ice on Wednesday, February 6th at The Troxy, London’s iconic art-deco theatre. 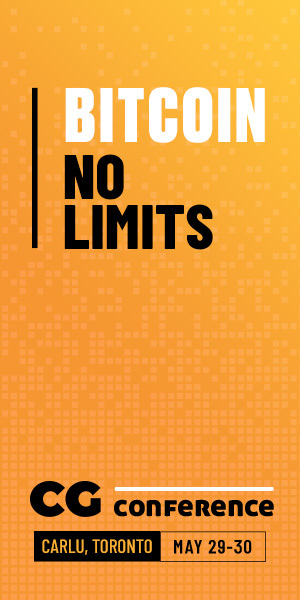 The 2013 sponsors include, ONEworks™, Lyceum Media, Bluff Europe, Global Gaming Labs, PayPoint.net, Income Access, Olympian Group, RomePartners, Betting Partners, Intertops.eu, Secure Trading, Optimal Payments, NewBingoBilly, BetRockit.com, Facebook.com, Social Gambling Conference, Gamesys, OpenLot, Affiliate REPUBLIK, Bet Soft Gaming, TAIN, Cable & Wireless, B3W Group, bet365, Spielo G2, Sports Interaction and Playn’ GO. 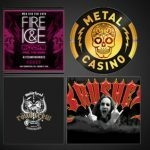 Held each year between ICE Totally Gaming and the London Affiliate Conference (LAC), Fire & Ice is produced by iGaming PR and events specialists Lyceum Media. 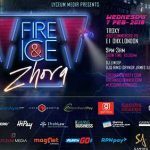 Now in its 12th year, Fire & Ice is the most anticipated event in the iGaming social calendar with 2,000 of the who’s who in attendance. 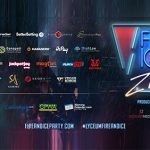 Fire & Ice is for the industry and completely supported by the industry.